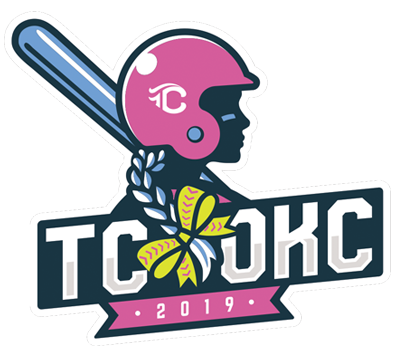 Teams playing in the 2019 Triple Crown OKC will receive special discounts and deals on activities while in Oklahoma City! The RIVERSPORT Day Pass is the ticket to a full day of fun in the Boathouse District! This pass includes a 90-minute whitewater rafting experience, available throughout the day. While you aren’t riding the rapids, you can participate in any of our land and flatwater activities including the Sandridge Sky Trail, newly expanded Sky Slide complex, Rumble Drop, cloud bounce, rock walls, kayaks, stand up paddle boards and more. The only activity not included is the Sky Zip, a 700-foot zip line across the Oklahoma River. Groups can add the Sky Zip to their pass for $10 + tax per person, based on availability. Use Code: TRIPLECROWNSPORTS or present this flyer to receive the discount. To apply the discount add the pass to your cart and do the checkout all the way to the select payment section, there you will see Discounts at the bottom, enter the code, select Apply and the discount will be given. See screenshot. 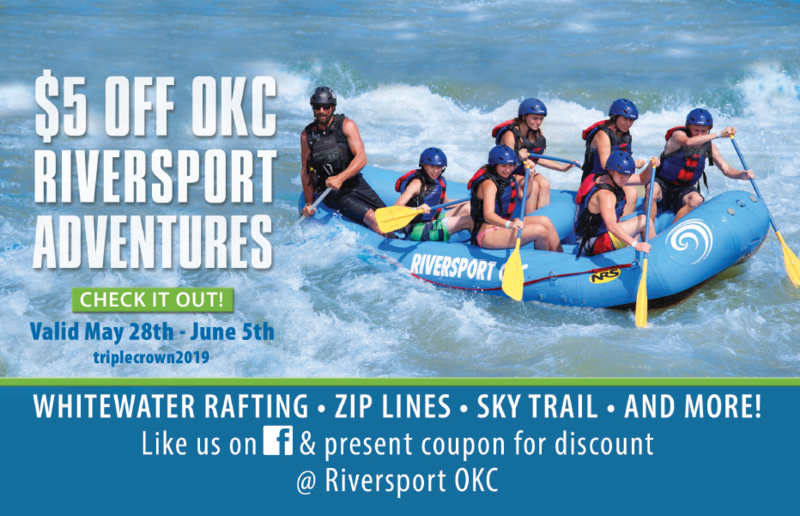 This code is only vaild with the $49 2019 Riversport day pass. To apply these discounts either print or digitally show this flyer to our partners.